Film Oxford are proud to announce that 3 of our filmmakers made it into the BFI Easter Residential run at the National Film and Television School in Beaconsfield over Easter. 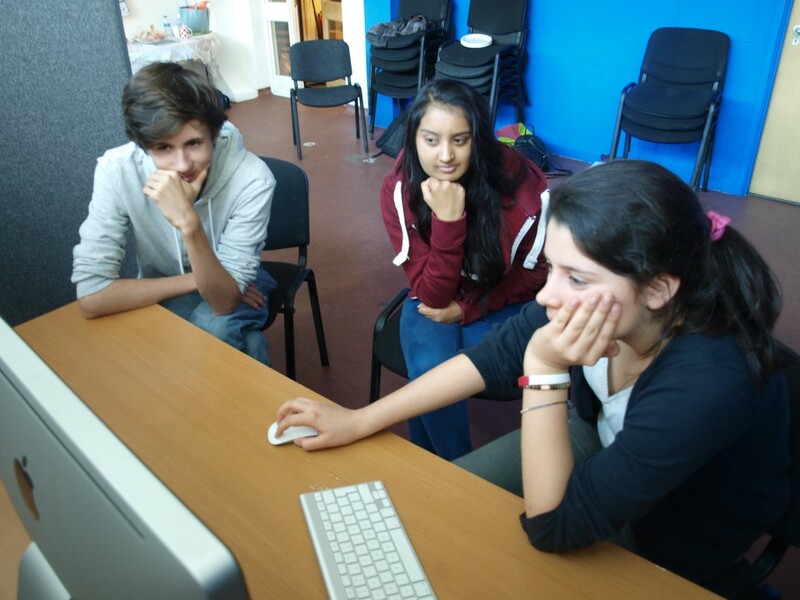 Over 2 weeks the top young film makers from around the country get the chance to work with industry professionals to produce 7 short films. Deaglan Brennen and Jess Kelsey were scritpwriters and Coral Dalitz worked on post production. 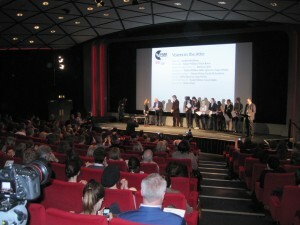 Here are photos of the 3 being presented with their awards at a screening ceremony at the BFI in London on Friday 8th April. Following the success of 2014 the Digital Youth put on another mesmerizing sound and light performance at the Ice Rink as part of Christmas Lights 2016. 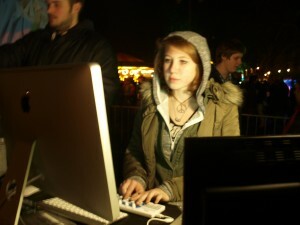 Working with a local composer and DJ the group entertained 800+ skaters over the 2 evenings. Big thank you to local musicians Mark Cope and DJ Burt as well as VJ artist Phil Rust from Rebel Overlay for helping make it all happen! 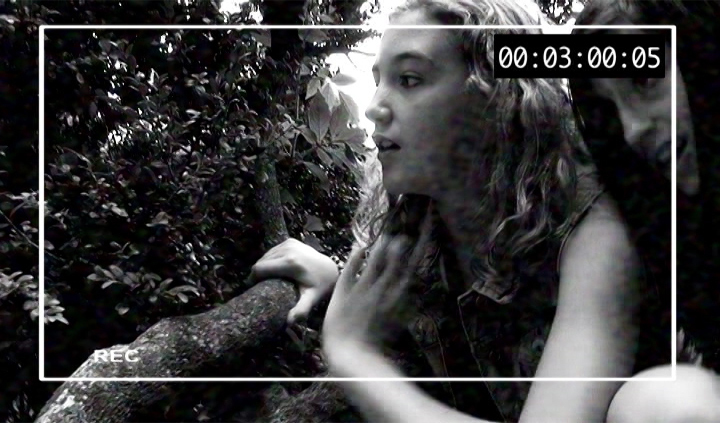 Watch this years short film below. 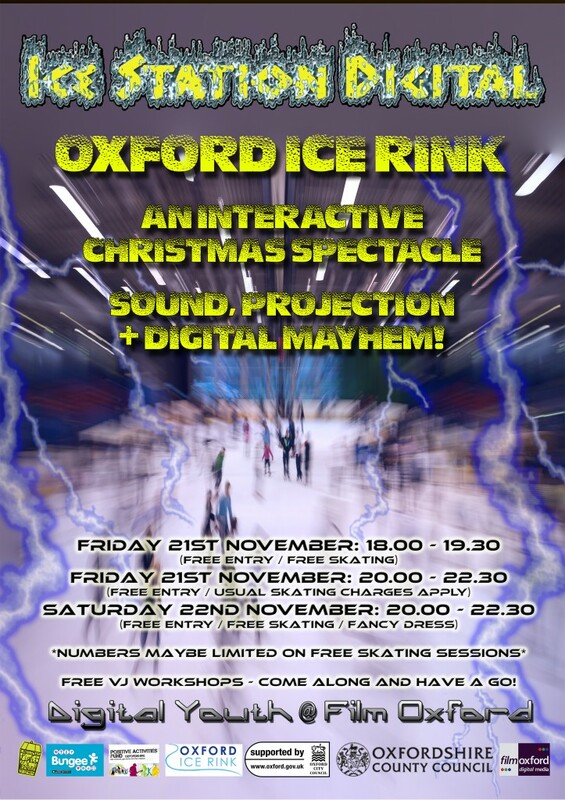 Film Oxford Digital Youth created SOUND, PROJECTION AND DIGITAL MAYHEM at the Oxford Ice Rink as part of Oxford City Council Christmas Lights Festival (Nov 21st and 22nd. 2014). 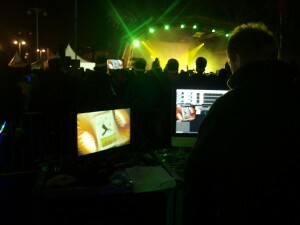 It was a brilliant PACKED show for over 700 local people with over 200 disappointed on the Saturday night. 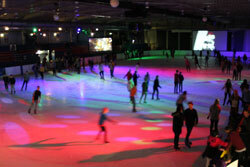 ‘We had to close the doors I’ve never seen anything like it’ said Dave Merrill (Ice Rink Manager) ‘ We haven’t had crowds like this for 12 years’. 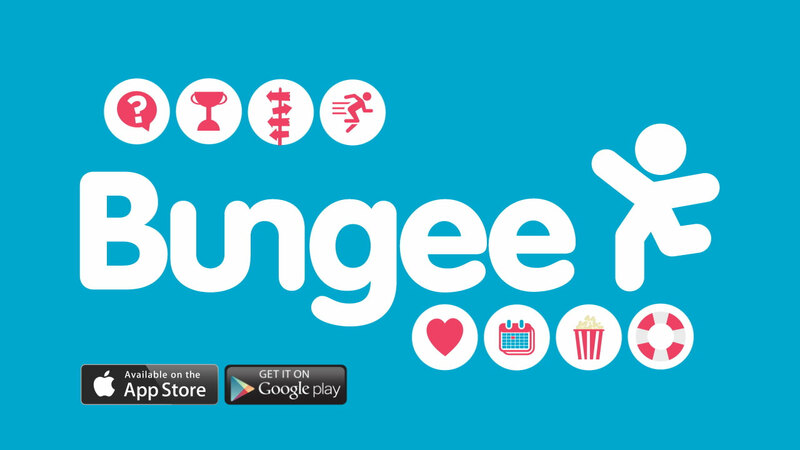 It was also the public launch of the ‘must have’ BUNGEE app for all youth activities going on around the County. Big thanks to our funders OCC Youth Ambition and County Council Positive Activities fund and partners Oxford City Council and Fusion Ice Rink. 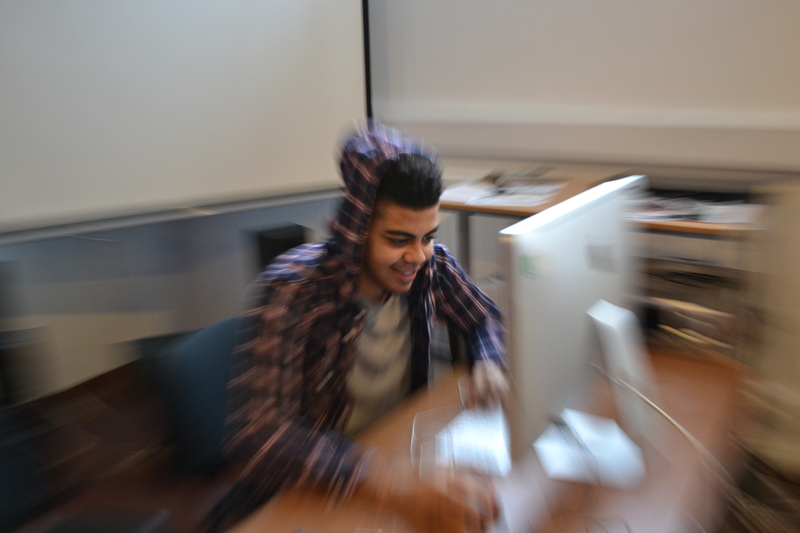 More Ice Station mayhem November 2015 – see Digital Youth above to get involved. 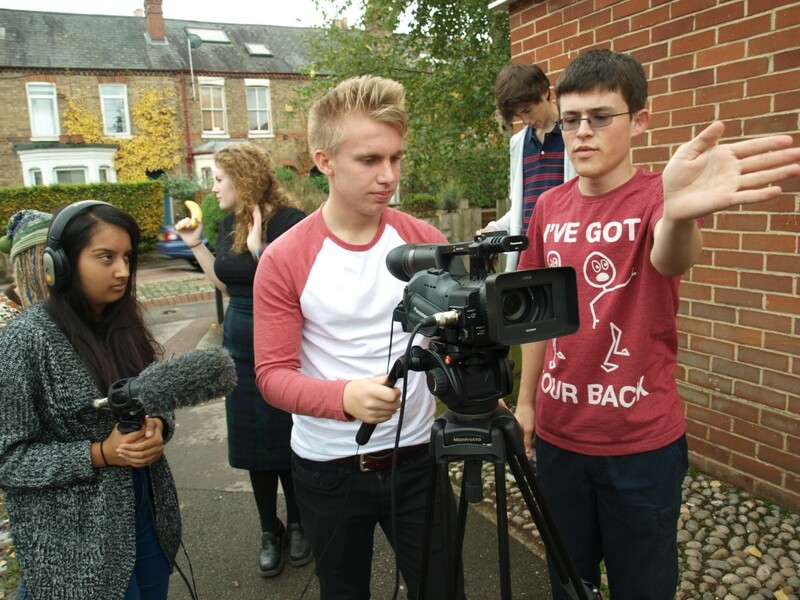 A packed Rose Hill Community Centre watched the public launch of Film Oxford’s ‘Sugar Love’ on Thursday 16th October 2014 . 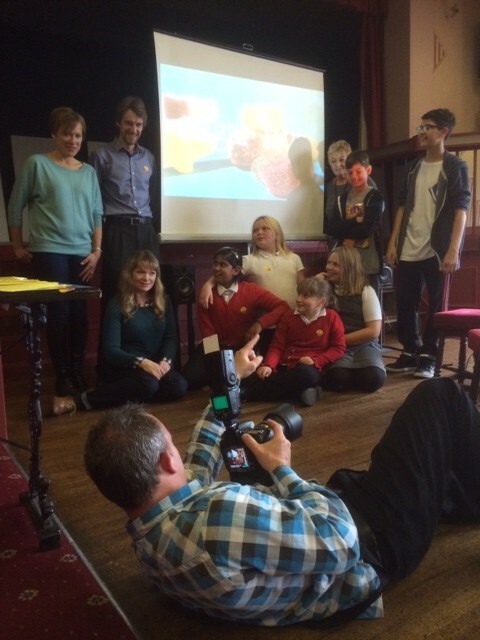 The short film, made with young people in Rose Hill and Film Oxford’s Digital Youth, shows in a fun, accessible way how added sugar creeps into our regular diet, what our recommended intake should be and how to cut down! 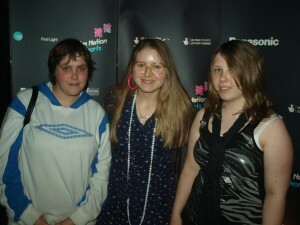 The screening supported by Green Square, Film Oxford and Public Health Oxfordshire was hosted by Rose Hill Junior Youth Club. 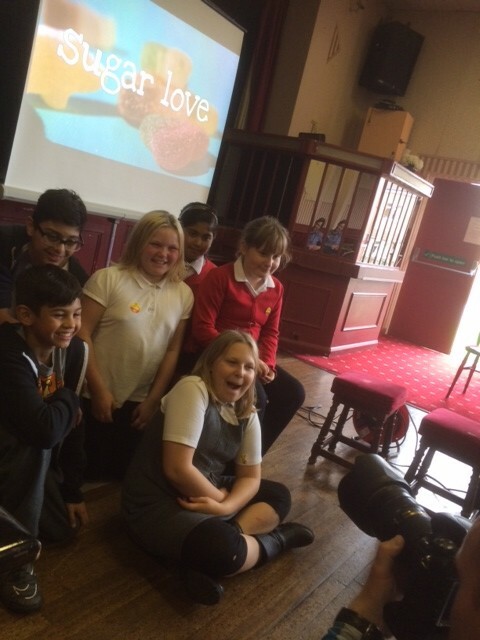 It was followed by ‘Can the Can’ – another upbeat message about the hidden dangers in fizzy drinks! To wild swim or not to wild swim? That is the question. 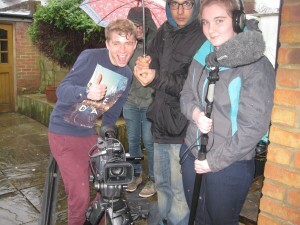 A topical documentary looking at the dilemma facing young people today when drawn to local lakes, rivers or reservoirs during the warm summer months. Above all it does not tell you what to do but outlines some simple precautions to take when you feel you want to take the plunge. 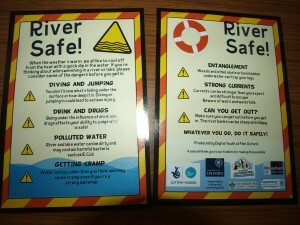 The film is accompanied by a leaflet reinforcing the key messages and has been shown in schools and at outdoor screenings around Oxford. 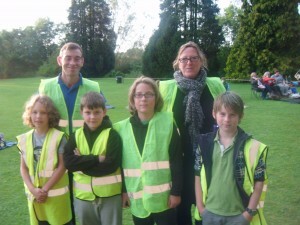 Funded through the National Lottery, Oxford University, Oxford City and Oxfordshire County Councils. 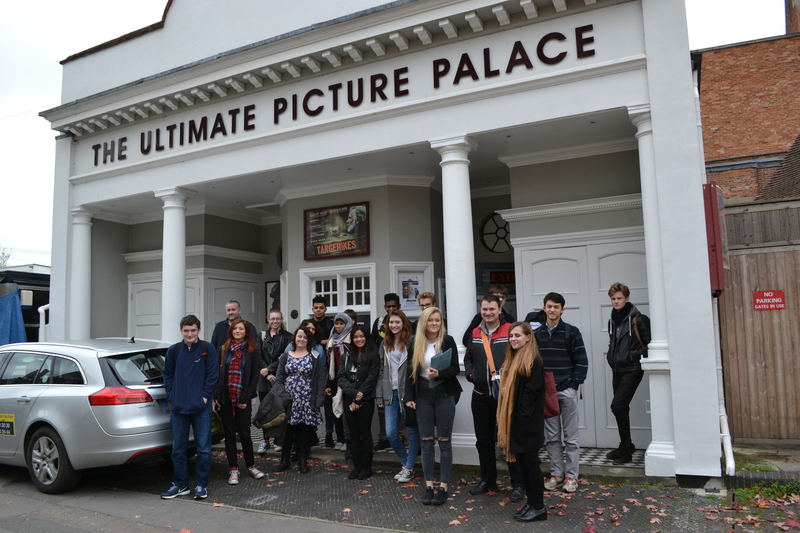 Our second Academy brought together 18 more ‘rising stars’ from around Oxfordshire to create their own films, get a flavour of film analysis, meet local professionals and of course get the tour of the National Film and Television School (NFTS) and – high point of the week – wander around the lots at Pinewood! 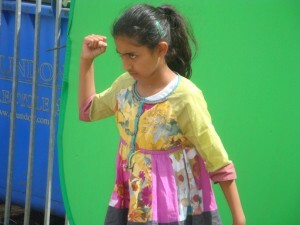 This year we even got on the sets of Branagh’s Cinderella! Ron Mulvey got onto the BFI Scriptwriters Residential and with Nathalie (from the last Academy) will be attending the 2014 Easter Residential at the NFTS. 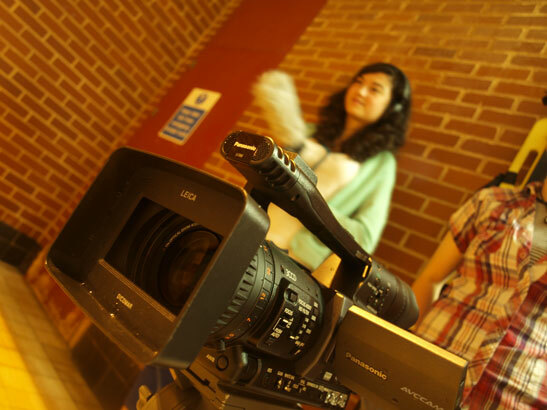 Catch up with this year’s productions below! 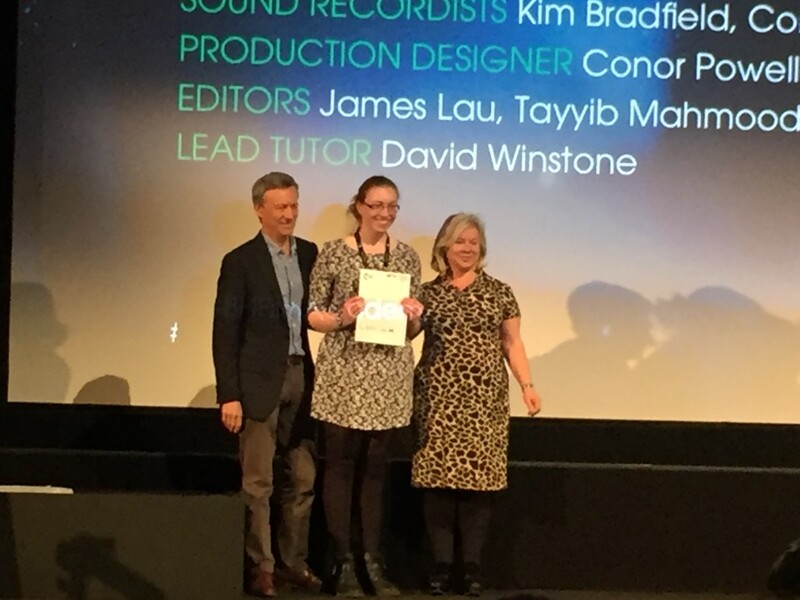 Another Studio Award from First Light (BFI) enabled Film Oxford to work with Woodeaton Manor School, Isis Academy and ‘In Training’ in Cowley. 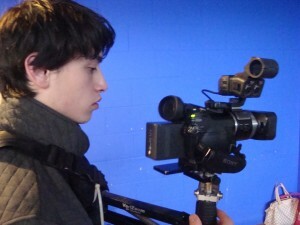 The project was all about working with young people who rarely get the chance to make films and engaged with groups with learning difficulties and 16 year olds not in education, employment or training. All leading to a Zombie movie – Mr Robinzom, psychedelia – Caution Sofa Hazard, a murder mystery- Murder at the Manor and Choice – a film about temptation. Let us know what you think! 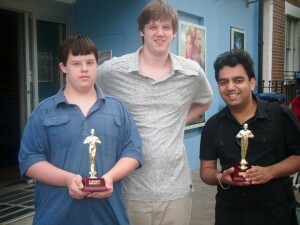 Another full on film festival took place at the end of July this year. 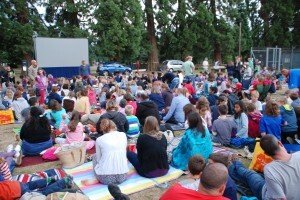 Three ‘Film Under the Stars’ (Hinksey Park, Rose Hill and Bury Knowle park) were well attended as was the final screening at the Phoenix Picture House in Jericho Oxford on July 28th. 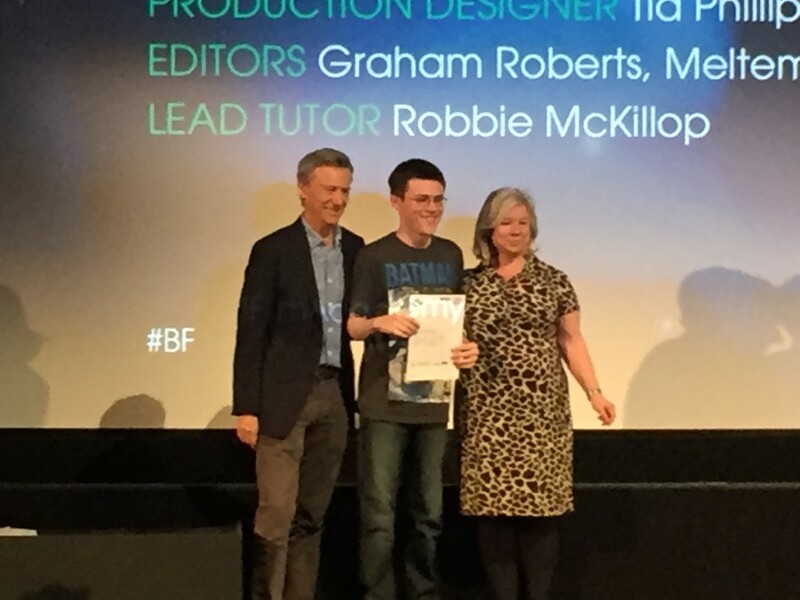 Awards went to First Light films (Mr Robinzom), Free Oxford for the skateboard package and YouTube, Animation and drama creations. We even got our Harry Potter tours in the local paper. Well done everyone! 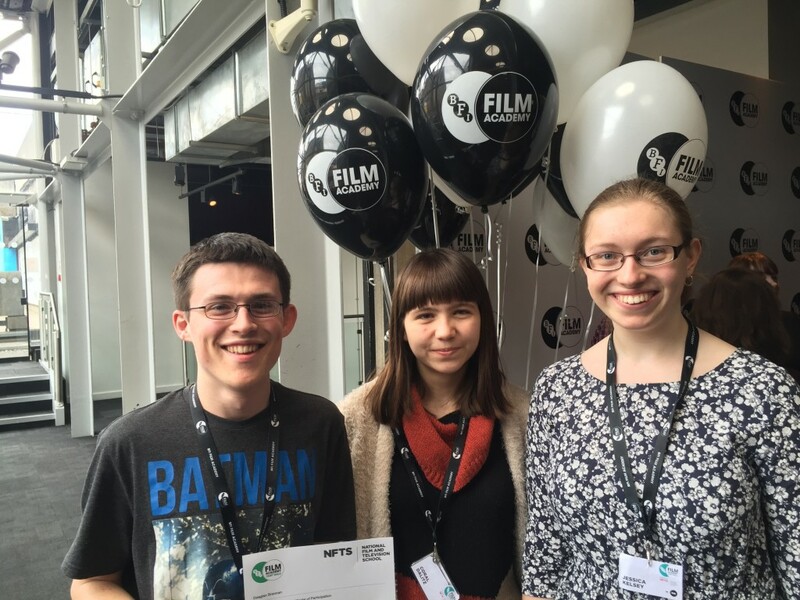 Our three young ‘Film Oxford’ filmmakers celebrated the end of their NFTS Easter residential with a screening infront of over 400 special guests at the BFI on the South Bank. 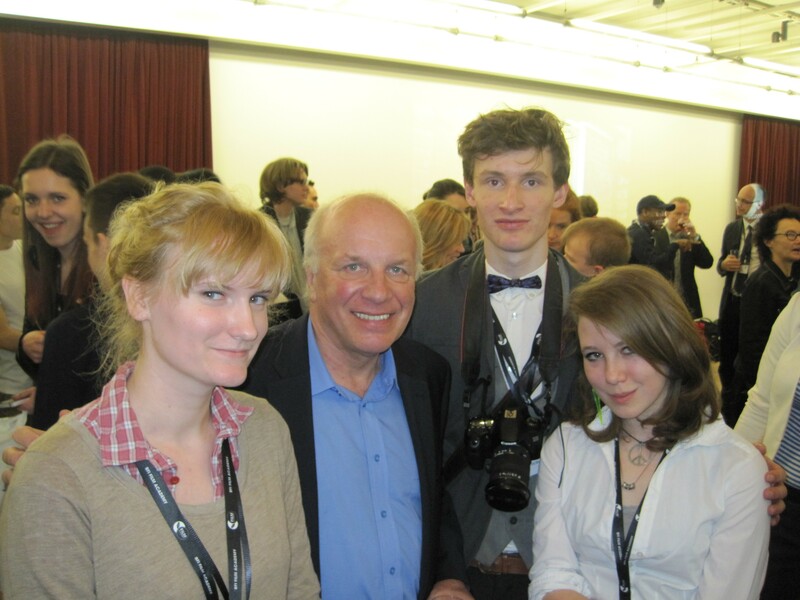 Rosie Whiter 17, Daisy Oldersaw 17 and Luke Robson 19 all completed the 2 week intensive programme in Beaconsfield working with top industry professionals on state of the art equipment.’The best time of my life’ said an exhausted Rosie as she nervously waited for the verdict of Greg Dyke (Chair of the BFI) and Nik Powell (Head of National Film and TV school) to her film ‘Voices in the Attic’. 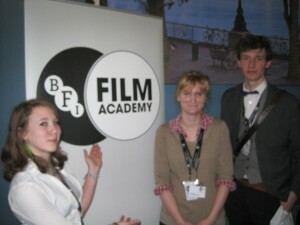 The 3 budding filmmakers attended the BFI Academy at Film Oxford in February and then went on to be selected for the campus from more than 300 applicants. 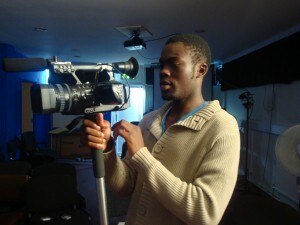 Film Oxford’s BFI Film Academy ran for 8 days in February engaging with and inspiring 19 young filmmakers from around Oxford. The intensive programme combined opportunities to develop production skills with cinema screenings and a fantastic tour around London Pinewood Studios and the Beaconsfield National Film and Television School. 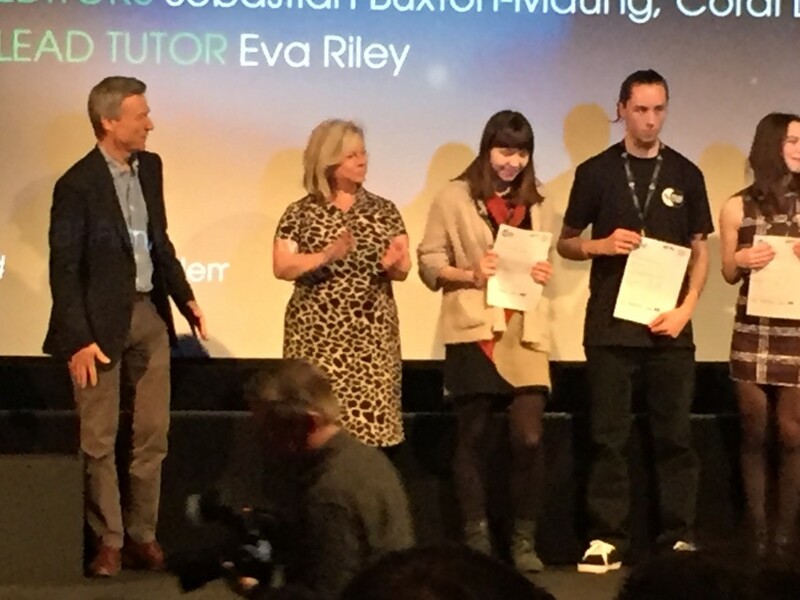 We were very proud that Rosie, Luke and Daisy from the programme were selected to join the NFTS Easter Talent Campus residential. 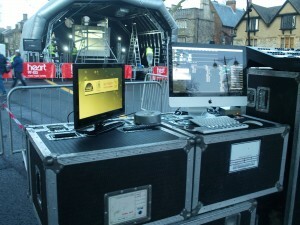 The Digital Youth put together an impressive set for the main stage at Christmas Lights in Oxford on 23rd Nov. 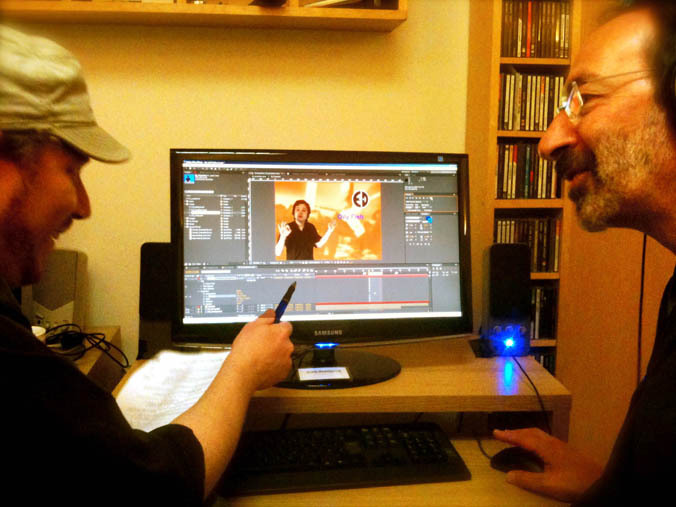 The VJs created the visuals for ‘Pink Noise’ and ‘Unleashed’ (‘Step 2’ dance from Cassington) and also for the break dance mix (Oxford Flaw Artists). 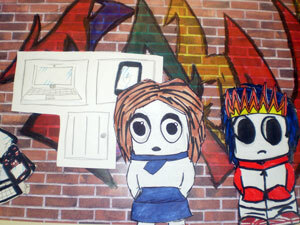 Project supported by Positive Activities for Young People and Oxfordshire County Council. Film Oxford’s rising stars have now completed and uploaded their latest documentary The Swimmer onto YouTube. 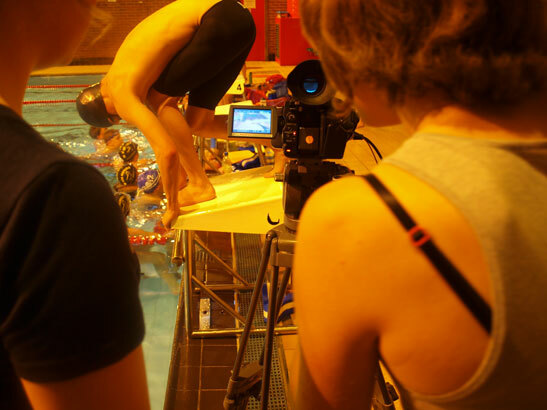 The film is a beautifully shot study of a young swimmer’s dertermination to make it to the line first and will now be submitted to film festivals. 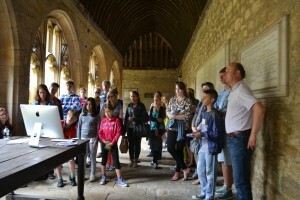 A contracted festival this year with a busy animation workshop at Film Oxford alongside another season of outdoor films in local parks. This year we showed Tintin (July 21st) in Hinksey park and Johnny English Returns in Bury Knowle park (July 28th) both supported by the amazing Wake up in a Dream (Mark Barber) and The Swimmer (Film Oxford Digital Youth Collective). 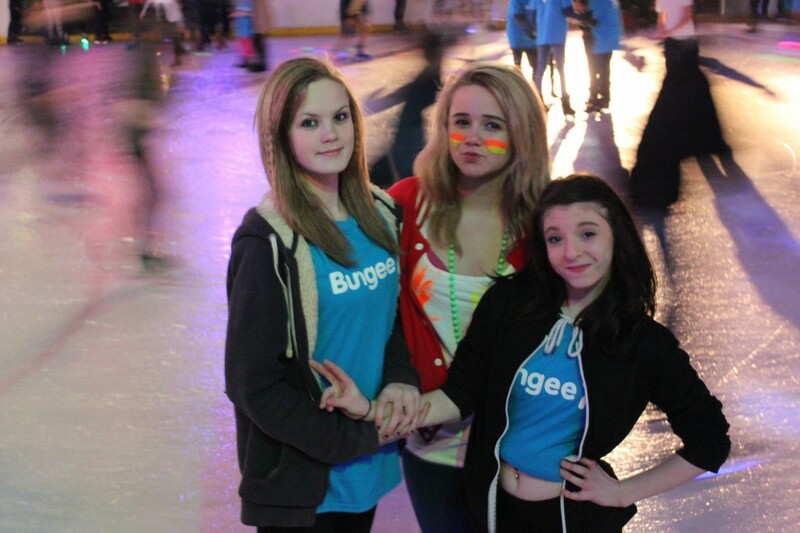 Over 800 people attended the events which were sponsored this year by local estate agents, Breckon and Breckon. 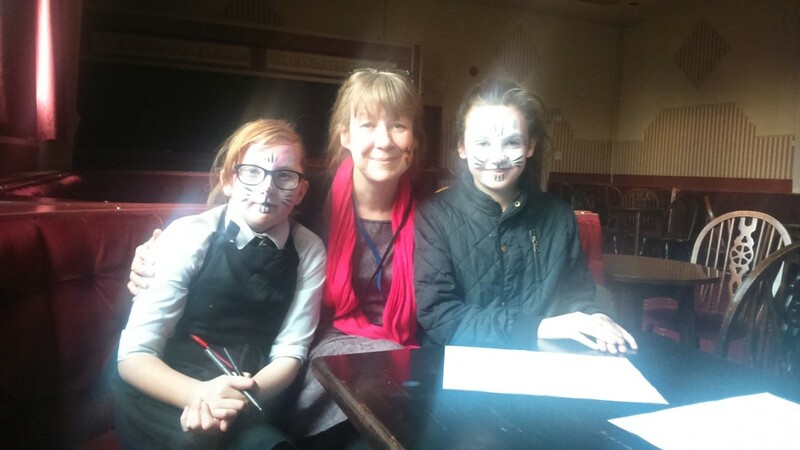 Zombies seem to be the flavour of the moment with young people this year. 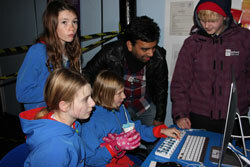 It all started with Zomburger with a group in Abingdon followed by BiG Brother Zombie at the Courtyard in Bicester. 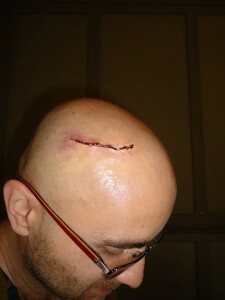 Yes, you’ve guessed, all ends in blood, gore and mayhem as Zombies threaten to take over the world but fail! 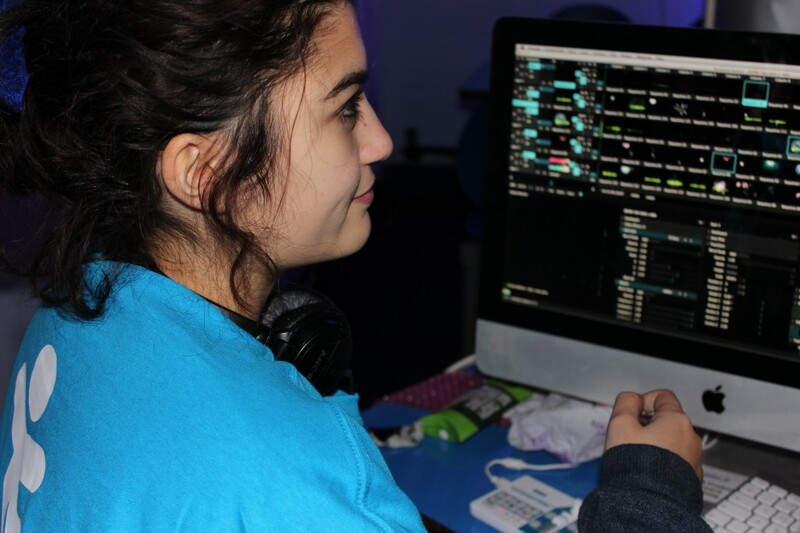 Rose Hill Youth Centre came up with Respect Rose Hill a short documenatray about litter and dog poop on the streets whilst in Blackbird leys, Chase your Dreams, was an uplifting story of a dancer’s ambitions and OX4 Watch a warning about stereotyping knife crime. 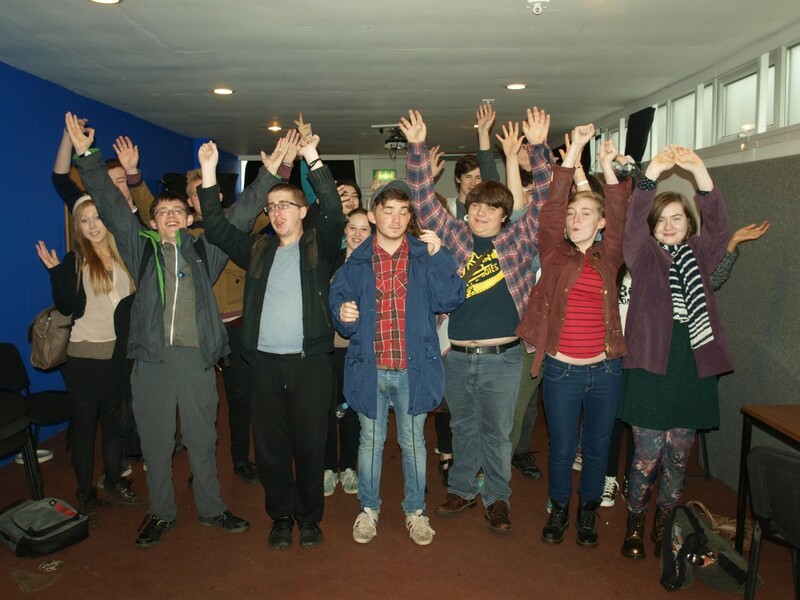 Youth projects supported by Abingdon and Witney College, NEET Beyond Steps, OYAP and Oxfordshire Early Intervention Hubs. 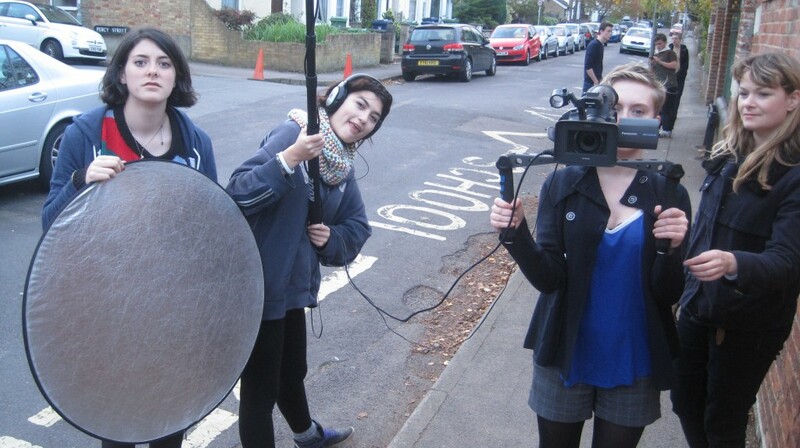 A big thank you to ROSA productions who came to Film Oxford to inspire us all to take part in the great BBC filmic event on Saturday 12th November. 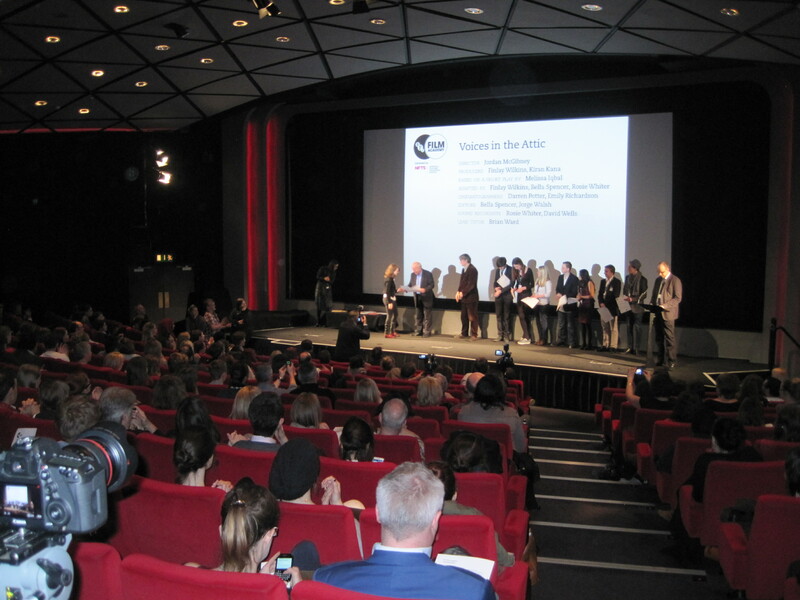 A packed workshop heard how we can prepare for and be part of Ridley Scott’s story of a single day in Britain – all filmed by us! 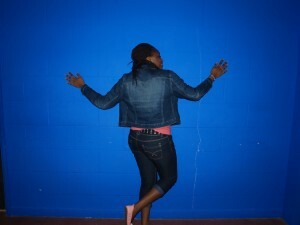 They want passion, something personal, and something amazing about our everyday lives. 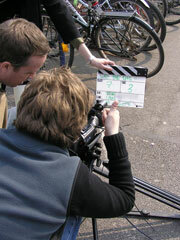 Then once filmed we upload it onto youtube and you never know – we could be in the final cut!!! This years extended summer film festival now runs for 3 weeks from the end of July to the middle of August. Topping the bill we have M.I. 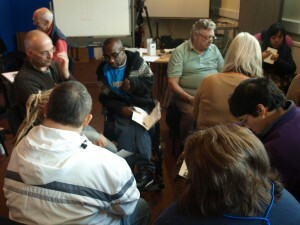 High director Simon Hook coming down to run 3 days of drama workshops in August. 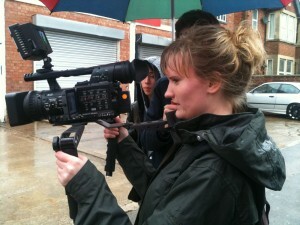 Your chance to find out what it’s really like to work in children’s television! 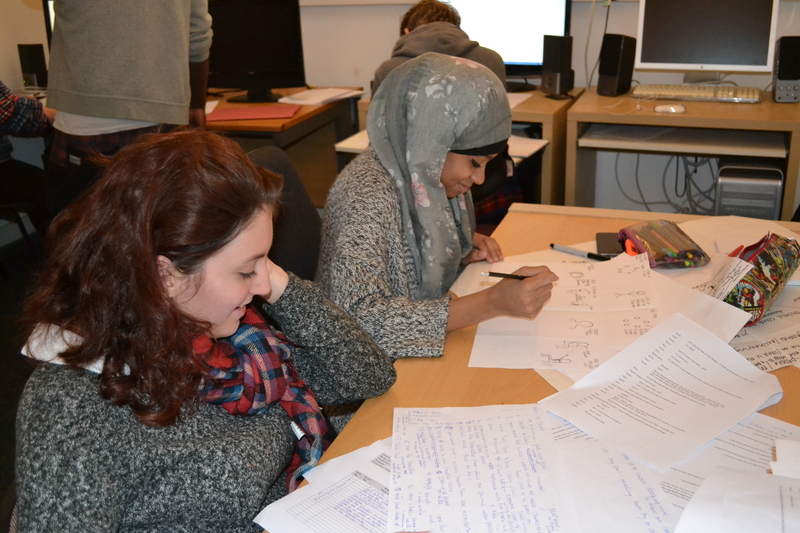 If you want to try your hand at animation then have a look at the workshops going on at Modern Art Oxford, Animation Station and in East Oxford. 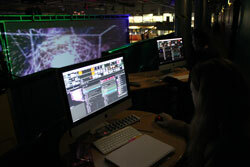 If its special effects you’re after then 2 days of Green Screen Magic at the Film Oxford studios could be for you. 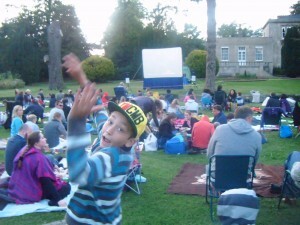 Don’t forget the popcorn if you’re planning to join us for a free ‘Film under the Stars’ in Hinksey park or Bury Knowle park at the end of July. And for Harry Potter fans out there, another chance to tour the New College cloisters and walk in the footsteps of your Hogwarts heroes! 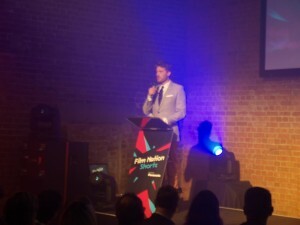 Then to round it all off we have a special ‘Best Of ‘screening of festival films alongside some top shorts made by young people from around the region. All screening at the Ultimate Picture Palace in East Oxford on August 12th. ‘Teleporter’, ‘Party from hell’, ‘Handbag’ and ‘The Guard’. 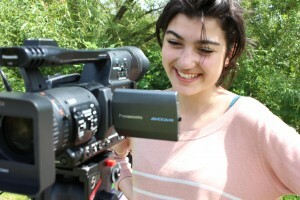 Four new productions created for the exciting uScreen web site with young people with disabilties at Witney and Abingdon College. To be premiered at this years Summerscreen Film Festival. 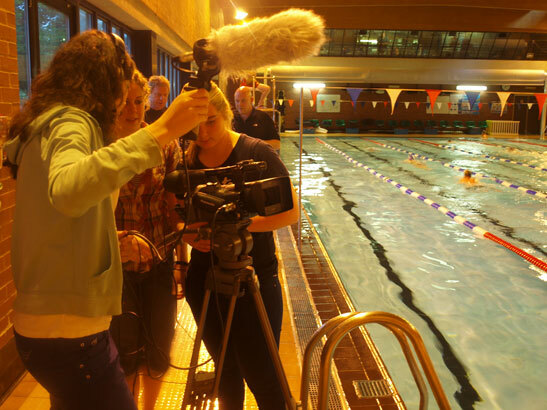 Four experimental films developed with primary school children, asylum seekers and young people with disabilities around the Olympic ideals of determination, respect, courage and friendship. 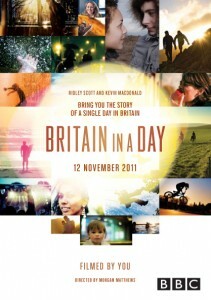 To be premiered at Summerscreen and shown on the Olympic Big Screens. 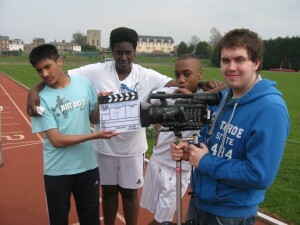 A 2 week project with Gregory the Great Catholic School developing 4 short films on key Olympic themes. 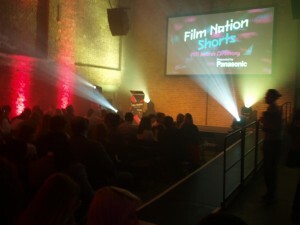 To view films follow the links and please give them your vote. They may well be shown around the country in the lead up to the Games and possibly in the Olympic Stadium itself! ‘Better World’ was nominated for a top First Light award and although we didn’t win we all had a great day out in London at the First Light awards ceremony in London (25th October 2011). Spot the stars! ?